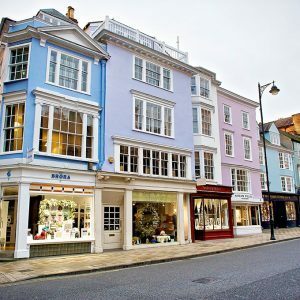 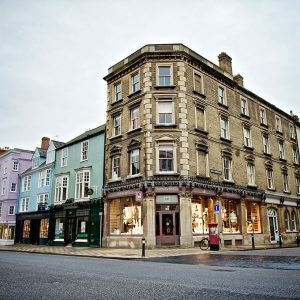 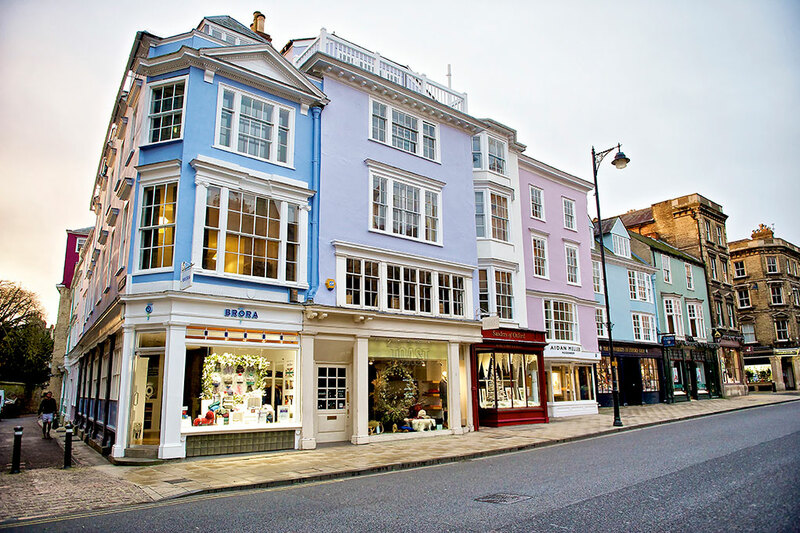 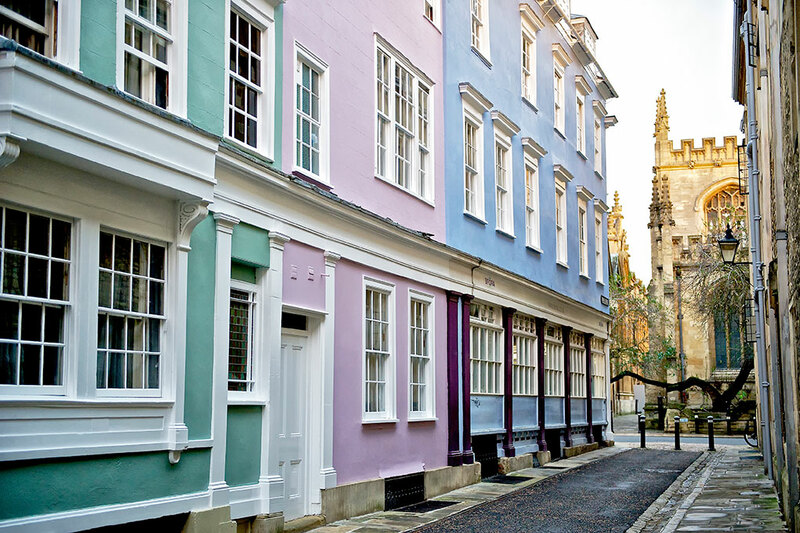 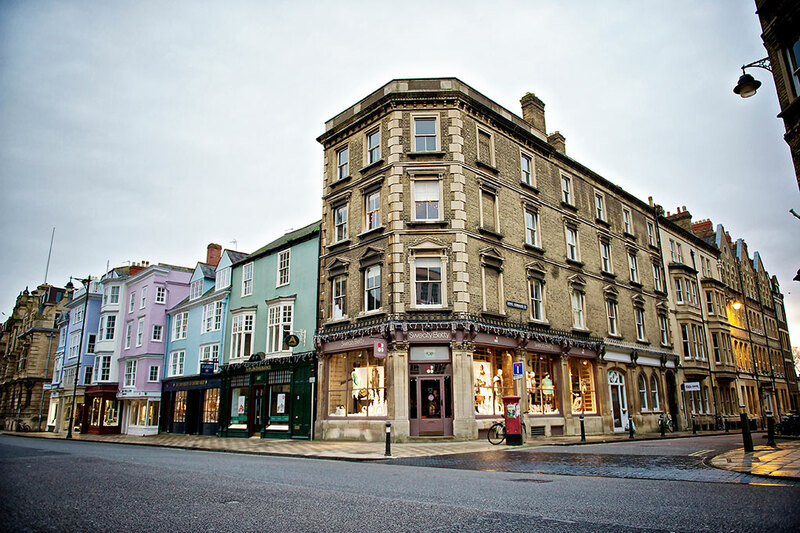 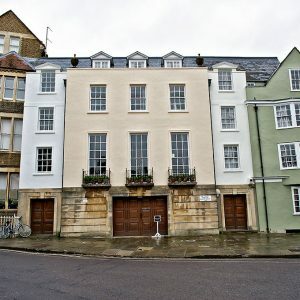 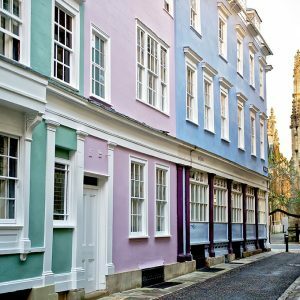 The project involved the external repairs and redecoration of numerous properties situated on a busy street in the centre of Oxford. 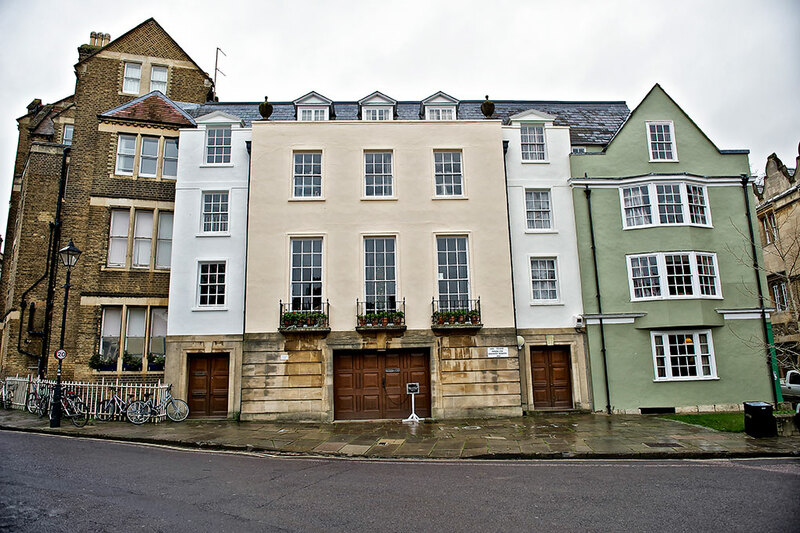 The work involved erecting a scaffold in order to gain working access to carry out the decorations, leadwork & joinery repairs, including lime render repairs as required. 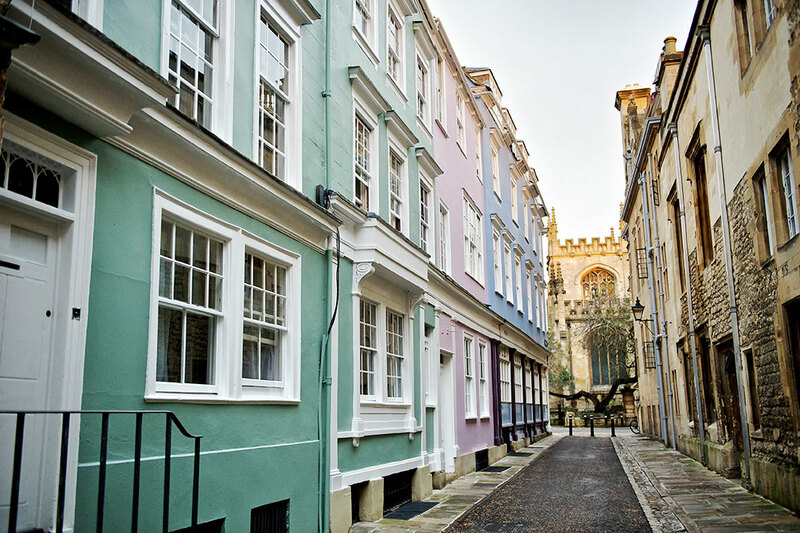 The project also involved careful co-ordination and liaison between all parties involved in order to achieve a successful outcome, whilst maintaining safety to the local surroundings throughout the duration of the works.